What at first seemed to be three separate attacks at three different locations on Gallup’s north side – Alon gas station, Wendy’s and Car Quest — now appear to be connected. 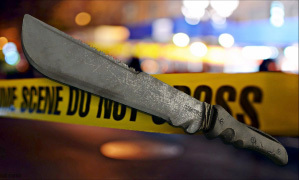 Gallup Police Department Captain Marinda Spencer said there were reports of a man seen carrying a machete. The victim from the Wendy’s north attack did not recall what happened due to his intoxicated state, Spencer stated in a Dec. 19 release. Detectives are still looking into his attack for further information. 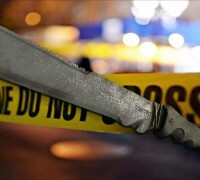 Spencer said a fight broke out and one person used a machete on two victims; another pulled out a knife in self-defense. All victims were treated, and one was taken to the Gallup Indian Medical Center for non-life threatening injuries. Please call Metro Dispatch at (505) 722-2002 or 911 if you spot any suspicious activity.